When comparing additive manufacturing techniques to its traditional predecessors, one challenge to anticipate is the contrasting differences in material properties. The chart to the left provides an overview of performance criteria and how 3D printing and CAE compare. Each 3D printing technique yields a different set of mechanical and thermal properties, as well as layer bonding qualities which set it apart from components produced via an injection moulding tool. Whether the material is a thermoplastic or a thermoset, these qualities will define its potential range of application opportunities. Fused Deposition Modelling 3D printing technology has the particular advantage of using true thermoplastics. This provides engineers with a range of materials to select from that will act similarly to production materials that they are familiar with. 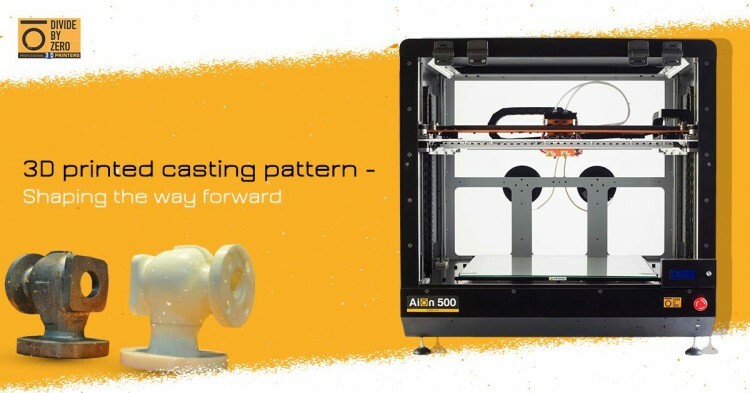 Popular FDM materials such as polycarbonate and Nylon 12 can be used for pre-production componentry, however, the layered quality of 3D printing yields anisotropic characteristics that differentiate how the part acts during a testing scenario. This is where simulation helps us fill some predictive voids and prevents us from printing bad ideas. Granted, I would rather print a bad idea than mould or cast it from a soft tool. 3D printing is fast and costs have gone down, but stopping to evaluate your design performance virtually helps reduce wasted cycles at the printer and provides more insight to performance in the field. Even when we have tooled parts that are very close to production quality, virtual testing has some distinct advantages over physical testing. Specifically, it’s a perfect “noise” free environment where we can truly compare apples to apple designs. In addition, with simulation, we can visualise quantities such as fluid flow or stresses that are intrusive or expensive to quantify physically. We can now use 3D printing to help visualise analysis results. Simulation has always been a great visualisation tool but now we can “feel” those results and hold them in our hands! Two of the most interesting advancements in CAE and 3D printing are tools for shape optimisation. It’s valuable to run a single study for a single load scenario. That value goes up by orders of magnitude when you can automatically optimise across multiple use or loading cases using simulation technology inside tools such as solidThinking Inspire. Topology optimisation tools have been around for quite a while and in the early years, they were limited due to shape constraints for typical manufacturing methods. Then these codes got smarter to include provisions for manufacturing constraints to make sure the optimised design are feasible. 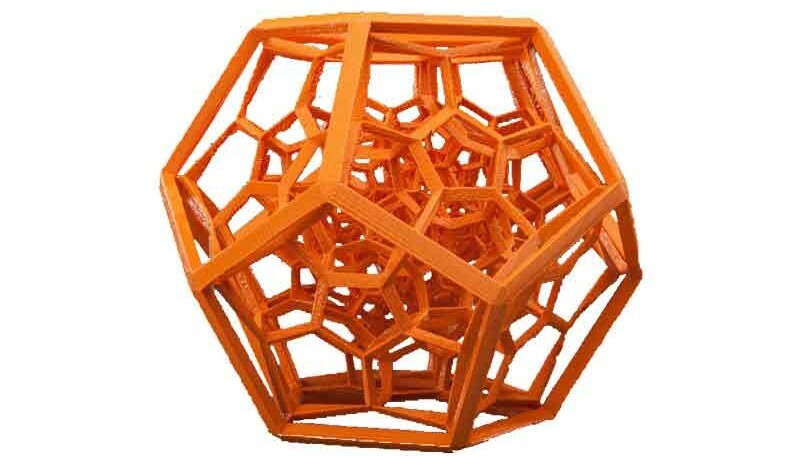 Now that 3D printing is becoming a manufacturing option it opens up the doors for shapes that we had to “throw out” before. Just like traditional manufacturing methods, there are process effects to consider. We could physically print hundreds of parts using different build paths and process settings but that soon becomes cost and time prohibitive. Simulation tools are now being used to take into account printing variables allowing engineers to predict 3D printing process effects on the final part.